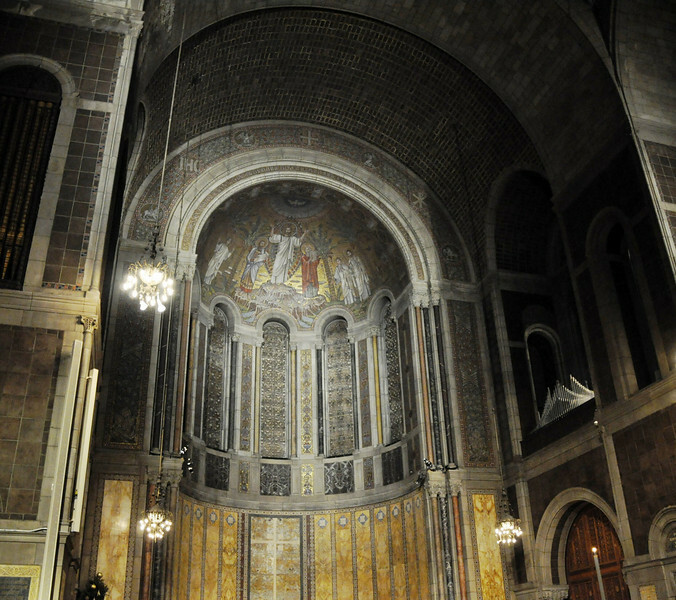 Christmas Eve at St. Bartholomew's in Manhattan. This photo doesn't begin to do justice to this beautiful church. This is above the main altar. I just took a few quick snaps on my wait out and I was in a line of people so it was hard to stop to take photos. Great light! Merry Christmas to you too!